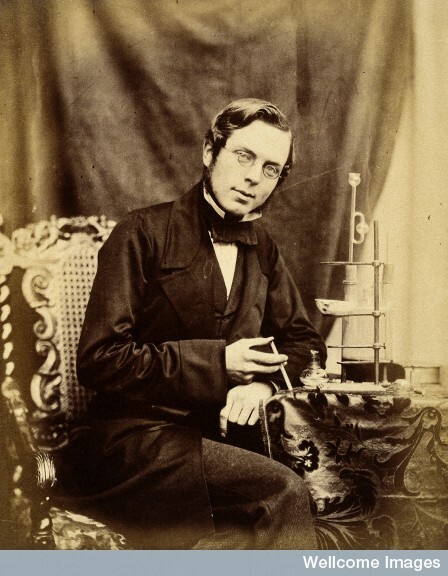 Thomas Frederick Hardwich (1829-1890) was an analytical chemist, Lecturer in Photography at King’s College London, an early member of the Photographic Society and a close friend of Robert Howlett. A tribute, published in the British Journal of Photography, talked of happiness that “consists not in our surroundings so much as in the heart; and his, like the cheerful flame, is warm enough to kindle a corresponding glow in the hearts of all with whom he comes into intimate contact”. This was not an obituary, but an announcement of his abandonment of photography to be ordained into the Church of England in 1861. This was the start of his second life.